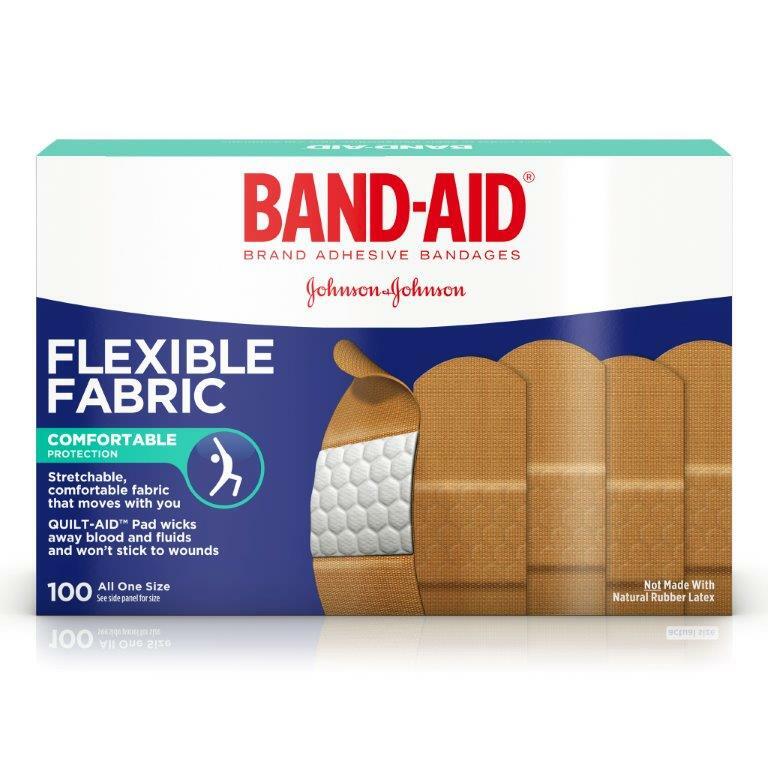 The many varying types of wounds require a broad array of bandages. 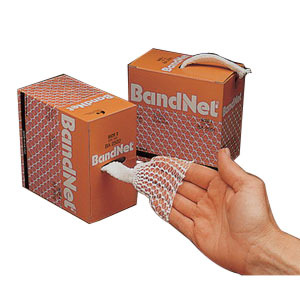 Compression bandages, conforming, skin closures, elastic and non-elastic are available. 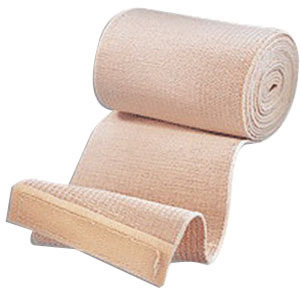 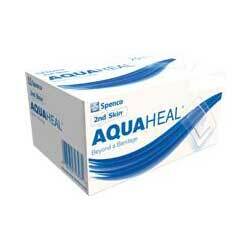 Ancillaries like clasps and tapes keep bandages in place to ensure clean and secure healing.